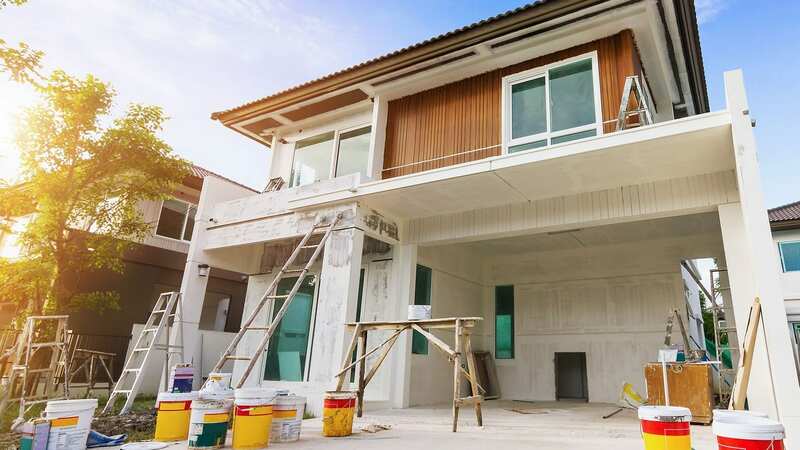 If you are in need of contractors to provide interior or exterior painting contracting, siding replacement, gutter repair, roof replacement, or drywall repair or replacement, contact Gonzalez Painters & Contractors in Raleigh NC. Gonzalez Painters & Contractors is your source for exterior painting contracting in Raleigh NC. From matching colors to custom creation, we can fulfill all of your exterior painting contracting needs. Contact Gonzalez Painters & Contractors for superior exterior painting services. 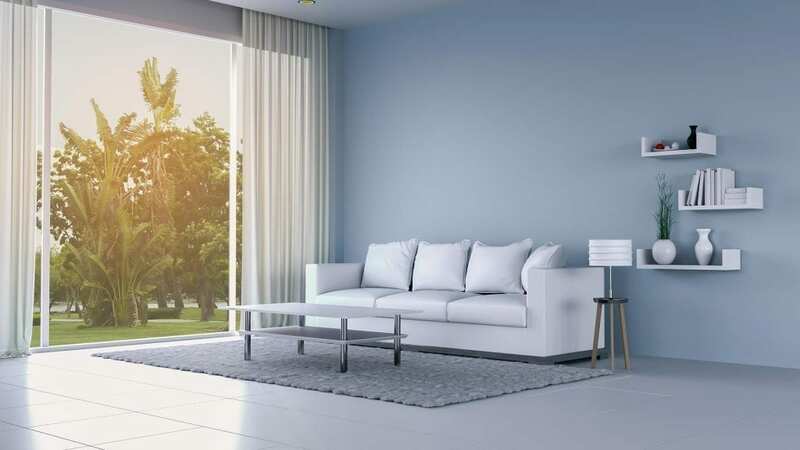 When it comes to painting contracting for interior painting services, Gonzalez Painters & Contractors is the name to trust. With the very best in service and prices that won’t break the bank, contact us for your Raleigh NC interior painting services needs. Whether your roof has been damaged in a storm requiring repair or simply needs replacement due to age and wear, Gonzalez Painters & Contractors has solutions. Our roofing contracting services team will provide affordable options that yield professional results. When looking for a company to provide contracting services for your Raleigh NC drywall replacement or drywall repair services, look no further than Gonzalez Painters & Contractors. 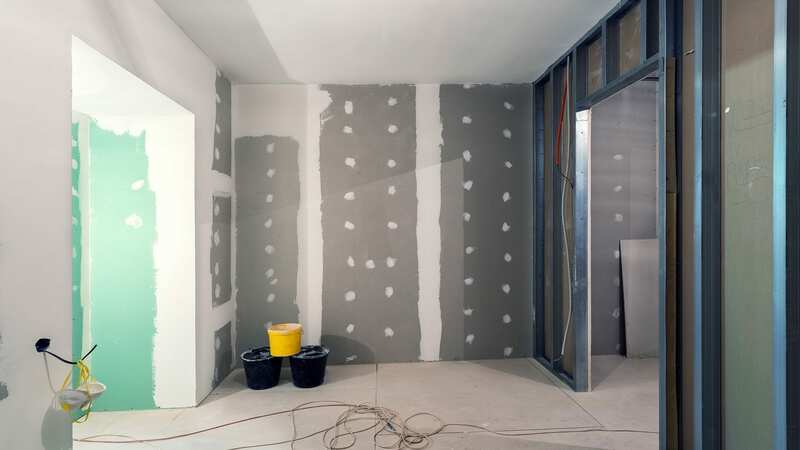 We are the professional drywall contractors you can rely upon. Siding is designed to protect and beautify your home. Over time, weathering and damage to your siding detracts from your home’s beauty and can cause damage to underlying wood. 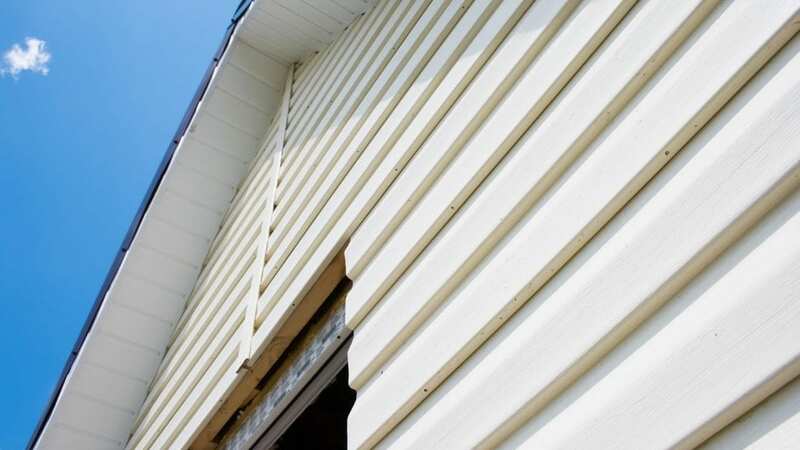 Contact Gonzalez Painters & Contractors for siding replacement and siding repair services in Raleigh. For professional gutter replacement and gutter installation, trust the contracting services from Gonzalez Painters & Contractors. 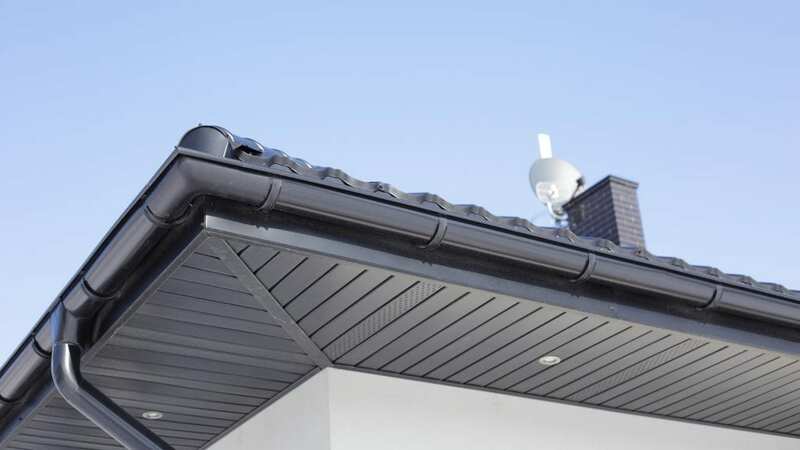 We use only the highest grade materials for our gutter services in Raleigh NC and surrounding service areas. If you are in search of contracting services for roofing, siding, drywall, or gutters, or painting contracting for interior or exterior painting services contact Gonzalez Painters & Contractors online or give us a call or text at 919-295-2771 or contact us online. We will be happy to provide a free home consultation for your painting services or contracting services needs in Raleigh, Cary, Hillsborough, or Durham NC.